I was very excited when I got approved for the campaign to try out Pantene Pro-V line. I got the chance to try full sized products of the Pro-V line through Bzz Agent. I have very thin dull hair that is hard to style or do anything with. I have resorted to washing, brushing and putting it up in a ponytail. Most products that i use I find that it makes my hair feel weighed down. Often leaving my hair looking wet and greasy the next day. I found that with using this line that I did'not have that. my hair felt like it had bounce and while I haven't tried to really style it just brushing it out I could notice a difference. * I have been using the shampoo and conditioner for over a week now and I love how it makes my hair feel, its soft and bouncy now. I just love it. Its just as good or better then my go to shampoo and conditioner. If you have limp dead thin hair you should try this line out. So or receiving the products I wanted to try them all for the sake of the review and to test the product line to give my readers a good review. WHO: Great for all hair types that are prone to manageability concerns. Formula infuses hair with needed moisture, and is gentle enough for chemically-treated or colored hair. HOW: Lather into wet hair; repeat if you want to. Follow with Ultimate 10 Conditioner and BB Crème before styling. Lather into wet hair; repeat if you want to. Follow with BB Crème before styling. " HOW: Lather into wet hair; repeat if you want to. Follow with BB Crème before styling. WHEN: Daily to create a healthier, more polished look. HOW: Apply liberally to damp hair before drying. Blow dry or air dry and style for smooth look all day. Shampoo- It was amazing, it didn't weigh my hair down and actually made it look and feel a bit fuller. The shampoo isn't strong smelling it's just a perfect blend of aroma. Ultimate 10 bb creme-. I was impartial to this, I don't really style my hair but I had to try this. The formula is very lightweight, its not sticky and doesnt just sit on your hair like most products do, I did the first time apply to much and it made my hair feel like it was coated but with using the right amount i found that i didn't have any problems. I don't think this is a product that I will use long term and will most likely give it away. While I did like it, it just wasn't for me. I'm glad you mentioned that it's safe for color-treated hair. That's the first thing I look for. Thanks for the review. 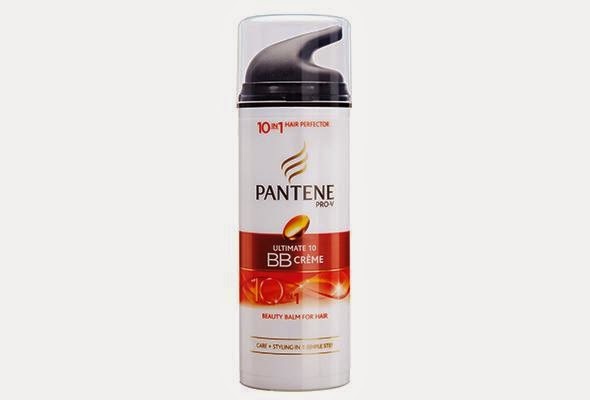 I hadn't heard of BB creme for your hair before. It is hard to find a good shampoo that isn't too expensive. It's great that this product does ten things in one. Wow BB cream for your hair?! I need in on this! I use Pantene hair spray and love it. The other products sound great too. I'm so glad that it worked out for you! I love when I find an amazing shampoo and conditioner that I love. Pantene is great...Good results, inexpensive, and easily accessible! Thanks for your your detailed review! Thanks for the review on pantene. My mom always talks about how great it is. I love Pantene but it's been a while since I've used it. I need to switch back again though because my hair really could use some new life to it. Especially with that BB Creme! 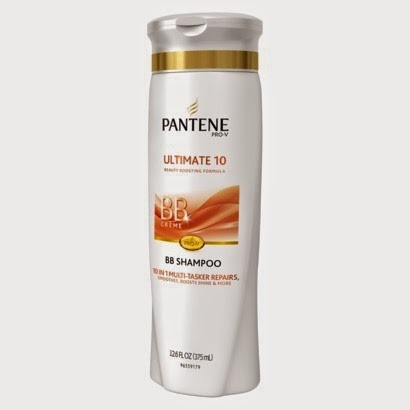 Pantene is my favorite brand for shampoo & conditioner. I use it religiously. I've never tried this product before, it looks amazing! My mom swears by their products! They have always been her go-to brand for hair care. This looks really great. I used to use Pantene so much when I was in HS. I've been using Pantene products for years! They're really amazing! I don't prefer not applying conditioner after shampoo. So far I haven't encountered any conditioner that made my hair feel and look greasy afterwards. 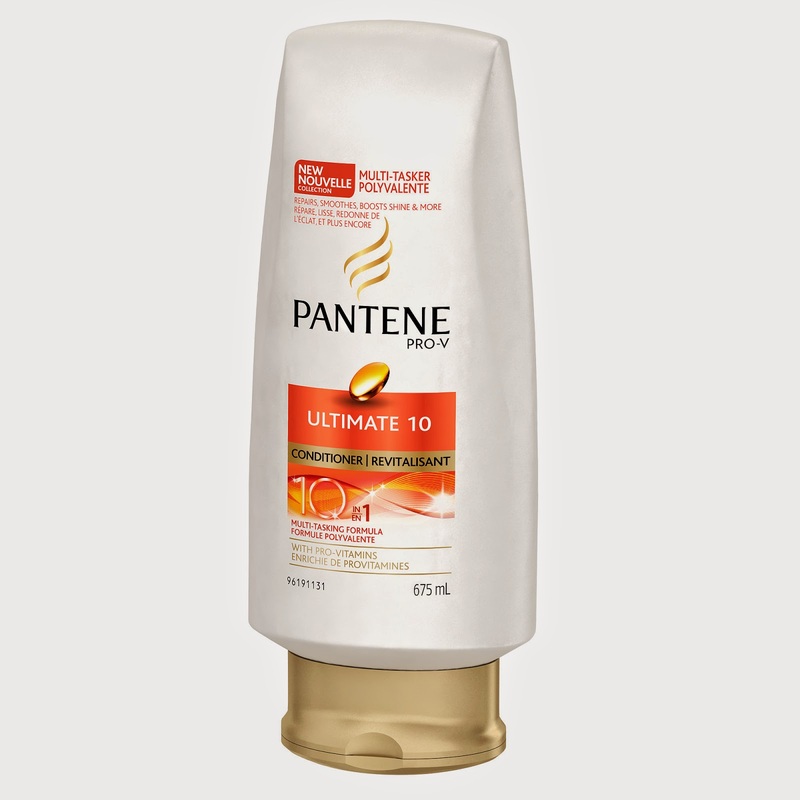 I love Pantene products - they always give a great effect on my hair after wash. I love Pantene products. Thanks for the review. I love Pantene. I am going to take a look for the 10bb creme. Thanks for your review. Pantene always has such great products. I'm interested in trying out this line. Love their products - and they always smell amazing! I absolutely L-O-V-E Pantene! I love their lines for different hair types. Thank you for the great review.